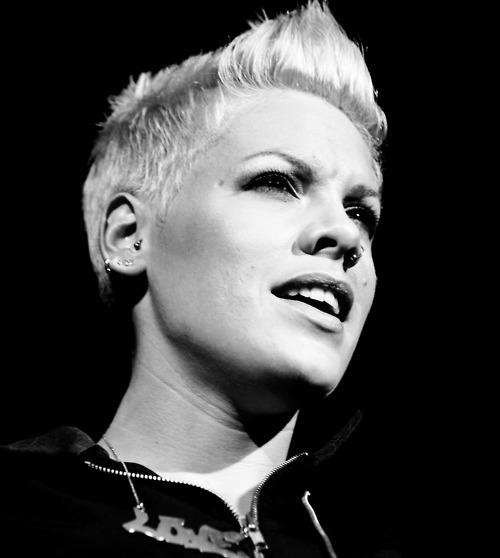 P!nk. . Wallpaper and background images in the pink club tagged: pink photoshoots with her baby in magazines fanarts from tumblr. This pink fan art might contain tamasha, suti biashara, and biashara suti. The Truth About upendo CD Booklet!